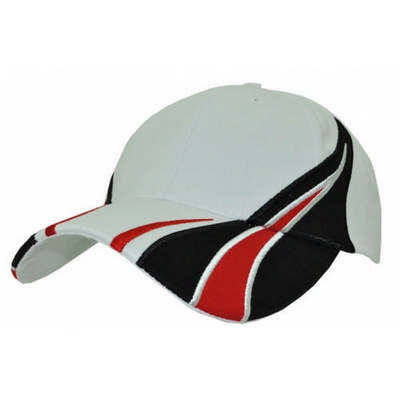 This Custom Embroidered Color Block Viper Baseball Cap features your custom logo embroidered in up to one color. 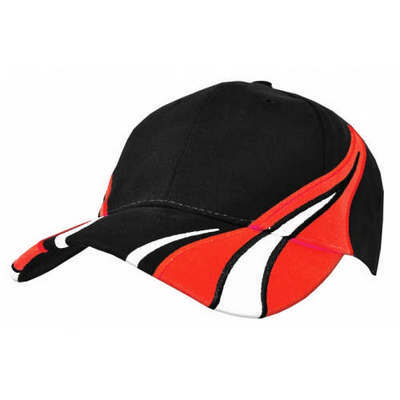 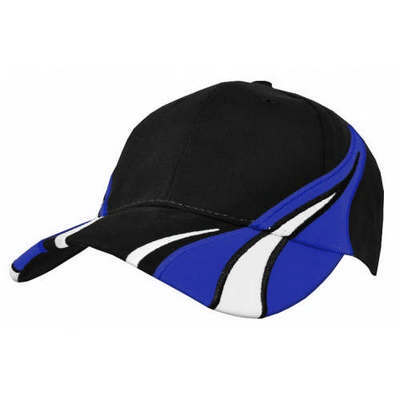 Perfect for any company, this custom embroidered color block viper baseball cap will be appreciated by employees and customers alike. 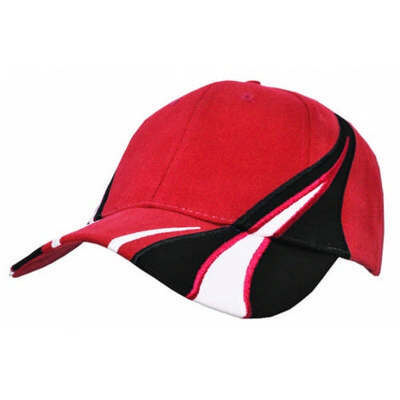 Add your custom company logo and name to this baseball cap and hand some out to regular customers. 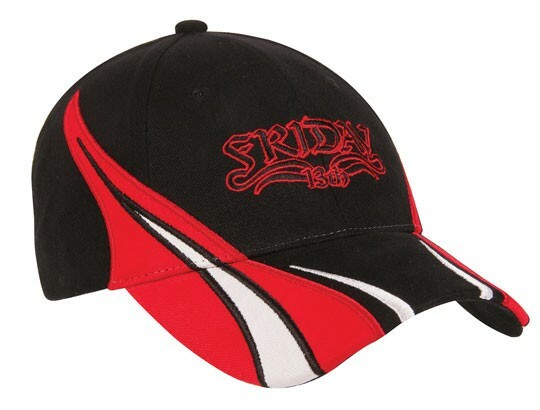 Any employees or customers will appreciate showing off your brand and will love their new ball cap.